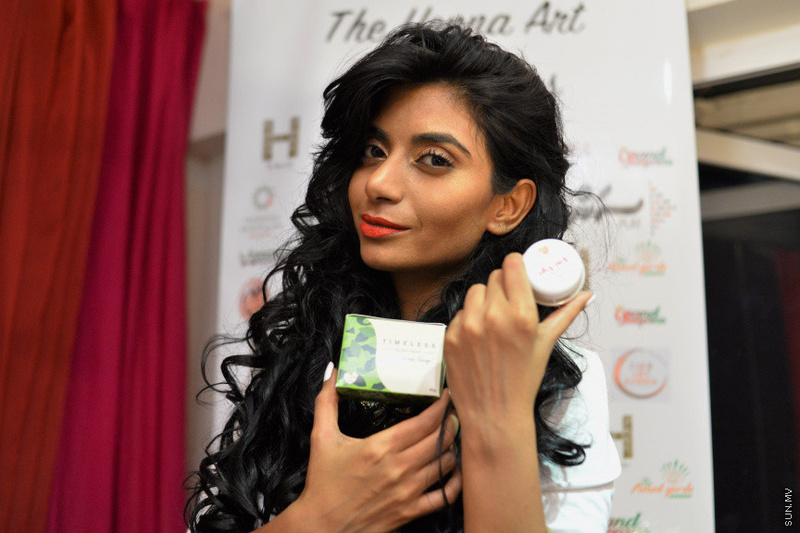 Up-and-coming artist and model Eem Nizam and launched two new products under her brand Handmade by Eem Nizam. 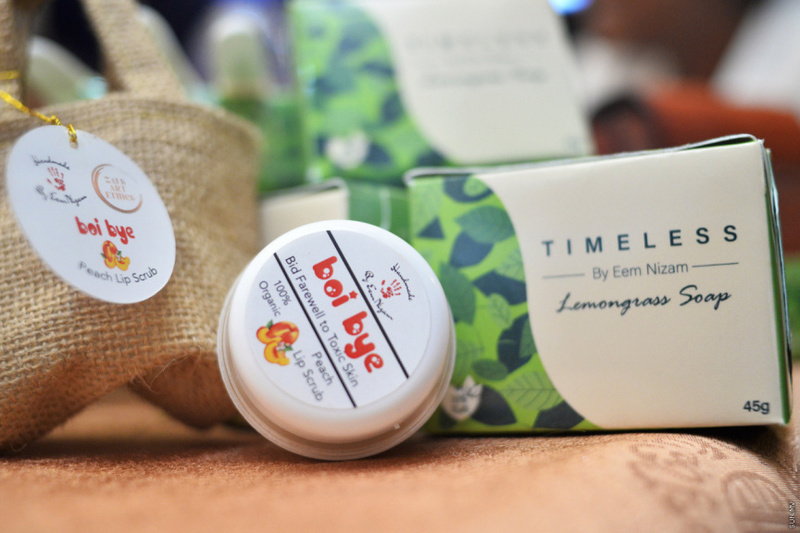 The two new products Lemongrass Soap and Boi Bye Lip Scrub were launched last Saturday evening during the Henna Art Masterclass held at Marble Hotel. 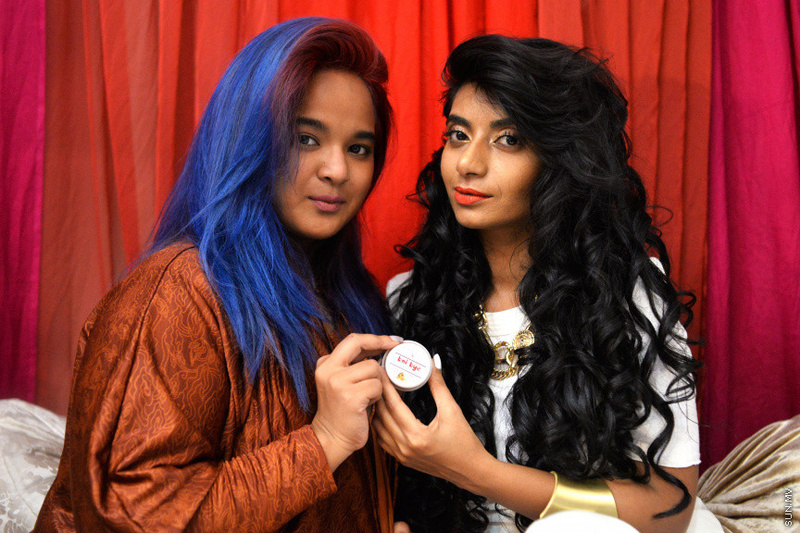 The Boi Bye Lip Scrub is a collaboration between Eem and Zai’s Art Ethics. Products of Handmade by Eem Nizam are high-quality products produced abroad. The new products are now available from all resort boutiques which offer Handmade by Eem Nizam products. Eem introduced two new products earlier this year from Dubai; Handmade by Eem Nizam Makeup Wipes and Handmade by Eem Nizam Beachwear Collection. The makeup wipes have especially proven to be a hit among tourists who visit Maldives.